If something is wrong with your car, it can be an extremely stressful situation. At Alberta Transmission Service, we believe in providing our customers with as much information as possible. 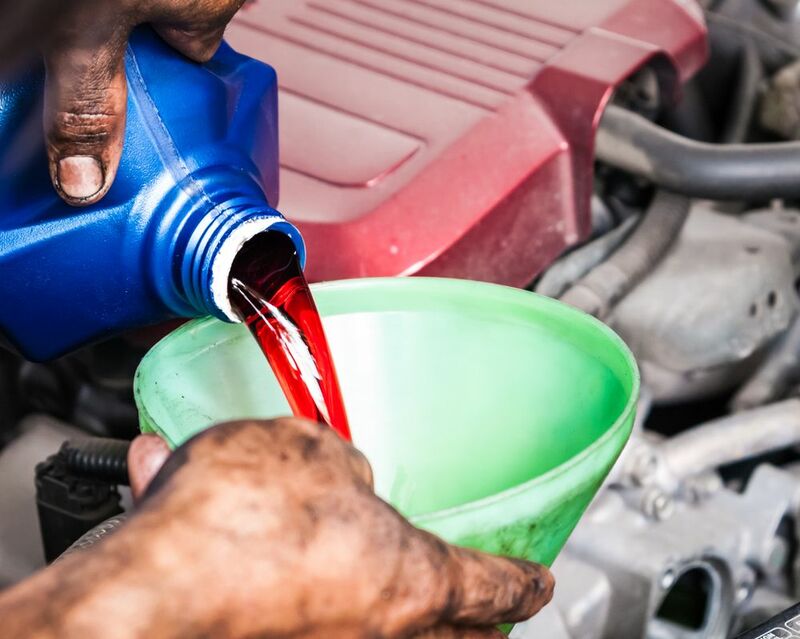 For car-care tips and other helpful information, check out our blog! If you have any other questions, contact us today. What Are The Benefits of a Rebuilt Transmission? The importance of your vehicle’s transmission can’t be overstated. Its job is to transfer the power generated by the engine to the wheels, and it’s not hard to imagine how this powerful action can eventually start to wear on your transmission’s parts. When you’re having problems with your transmission, you have three options: repair, rebuild or replace. Cars are an essential part of most people’s daily lives in Edmonton. When something goes wrong, however, most people quickly realize that, despite being such a big part of our lives, most people don’t know much about how they operate, let alone how to fix them. Don’t worry! Our experts at Alberta Transmission Service are here to help. Here is a little more information about what a transmission is and a few common signs that your transmission might need repair. Longevity is crucial when it comes to your vehicle, but safety and smooth functioning also go hand in hand. Getting the most from your investment means proper maintenance and good driving habits that can be difficult to maintain. If you have a manual transmission vehicle in Edmonton, protecting your clutch is one of the best ways to save money and keep your vehicle in great condition for as long as possible. Find out more about the quality and performance of your clutch when you schedule an inspection with the experienced auto mechanics at Alberta Transmission Service. Our team provides dedicated transmission services and clutch repairs for every make and model without compromising quality and reliability. Your transmission provides power to your engine and is more than just a set of gears. Every component is crucial to keep your vehicle functioning. For most makes and models, the transmission will last between 95,000 and 160,000 km. If poorly cared for or neglected, that number can decrease significantly, and car owners may be faced with expensive and extensive transmission repairs or rebuilds. Not sure how to be gentle with your automatic or manual transmission? Follow the maintenance guidelines below and visit transmission repair experts at Alberta Transmission Service for reliable transmission services.